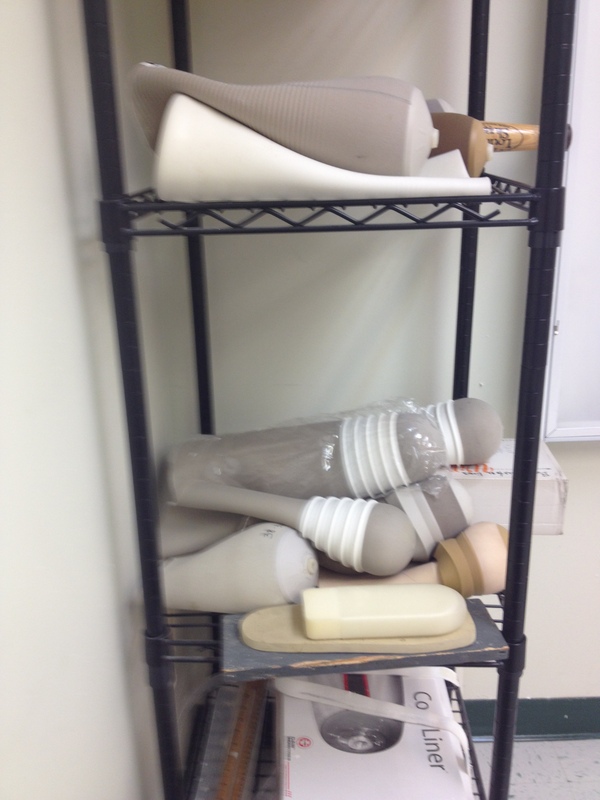 I had my first appointment and consultation with a prosthesis maker! Almost 11 years ago I had my leg amputated following a TON of complications with failed knee replacement, only to start college less than a month later. Due to the extent of STUFF that had to happen to make my ‘stump’ long enough to use a prosthesis, I wasn’t able to start the process for 6 months following the amputation. Not to mention, by the time I had been on crutches for almost 3 years. I was comfortable on them and in my own skin, to say the least. So not only was using a leg not that important to me, it was kind of a hassle. I wanted to sleep in. I wanted to wear flip flops. I wanted the mobility I was comfortable with so that I could ‘run’ to class. Being on bed rest for 6 months didn’t put the idea into my head to get started again, but it did push the idea to the top of my goals. I made lists of what I hated about my first leg and demands for a new one. Yesterday I went through both of those lists with my new ‘leg guy’ and I am ready! I am starting the process from home- shrinking the ‘nub’ (from this point on… Ill probably call it a muffin. I’m sorry. That may sound weird, but you can take it up with my family. That’s what they decided to call it post amputation. Hahaha!) and adjusting to wearing something on it constantly. Next appointment is the 18th! Good luck to you and your muffin! Good luck.. That will open a whole new world i believe..